Kat Von D Everlasting Liquid Lipstick in K-Dub + Swatches | Top Beauty Blog in the Philippines covering Makeup Reviews, Swatches, Skincare and More! 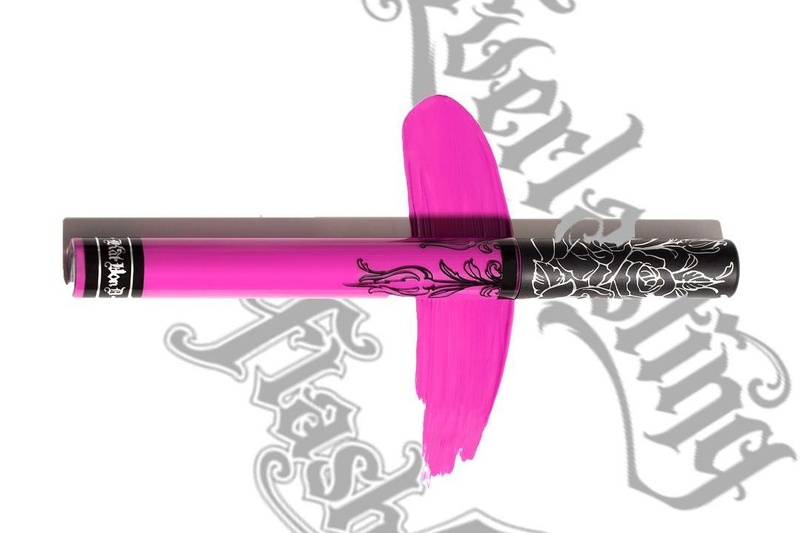 In case you have missed, Kat Von D's Everlasting Liquid Lipstick in K-Dub a bold fuchsia that’s inspired by one of Kat's muses is now available online at Sephora! 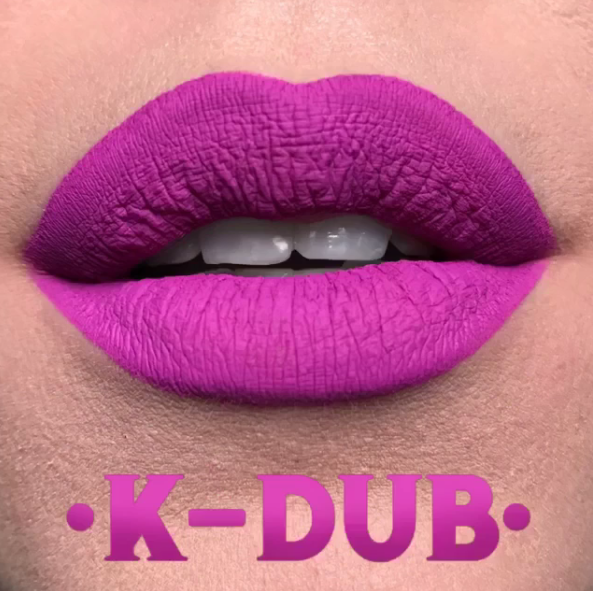 Be one of the lucky few to own the brand new Everlasting Liquid Lipstick shade, "K-Dub," a bold fuchsia that’s inspired by one of Kat's muses. The shade is one of nine, bold new Everlasting shades arriving next month. Everlasting Liquid Lipstick gives lips long-lasting wear and high-pigment color. Its creamy, color-rich formula glides over lips like a gloss but dries to a true matte finish. It’s infused with natural comfort-enhancing ingredients, including vitamin E and sunflower seed, so you can flaunt lasting matte color that leaves lips feeling comfortable. During the first week of every month, for 48 hours only, Everlasting Flash gives you an exclusive sneak peek into a never-before-seen release from Kat Von D’s bestselling Everlasting lip collection. If you want it, you have to act fast—these products will be gone in an Everlasting Flash. I love Kat Von D's makeup line. her product are long lasting and highly pigmented.